IMPROVE YOUR CRAFT WITH FREE STUFF! 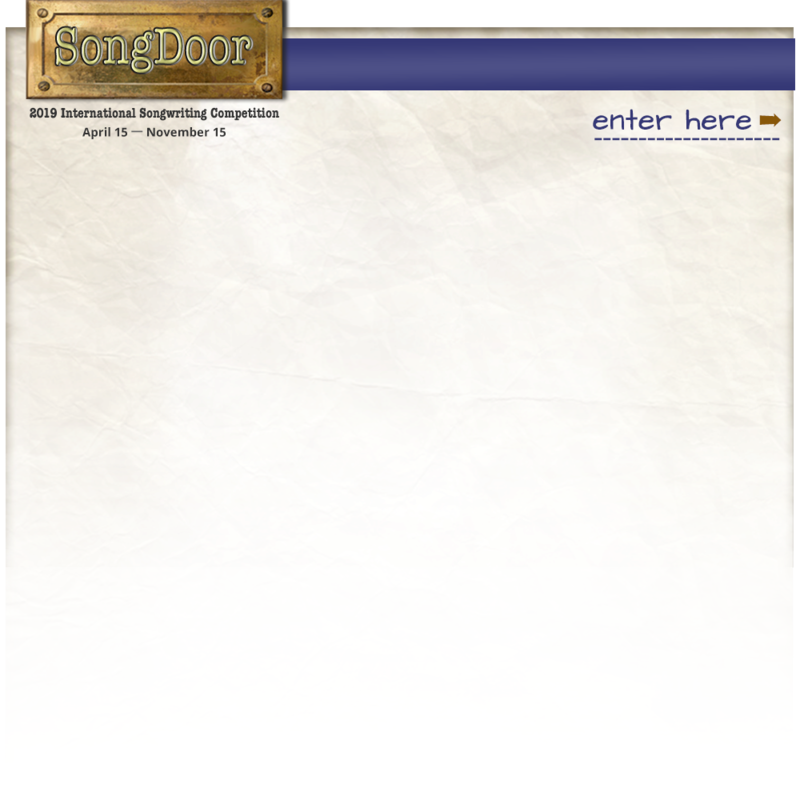 SongDoor was never meant to be just another songwriting competition. Our whole reason for doing this was to open doors to songwriters to get their music recognized, and to help them be better writers. Since 2006, we've given away millions of dollars worth of free songwriting tools, and now we're going to give away even MORE. We're in th process of choosing our 2019 software giveaway ... check back for an update in a week or so.